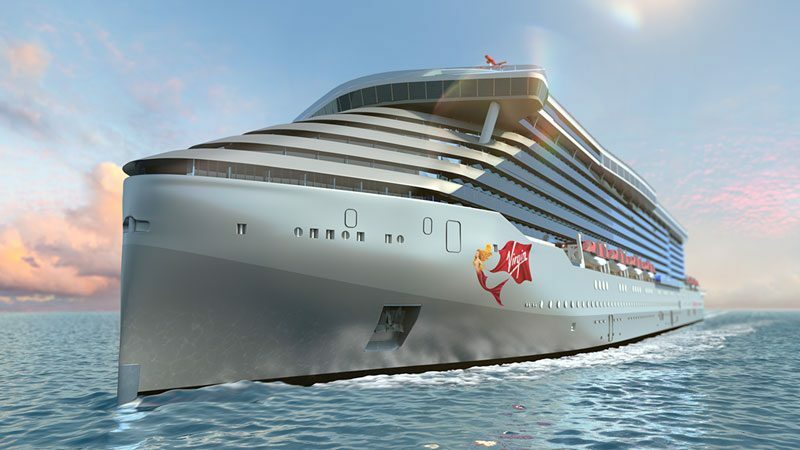 Virgin Voyages has revealed itineraries for Scarlet Lady, the first ever Virgin cruise ship which is arriving in 2020. We already know about Cuba but even more ports of call have been announced. 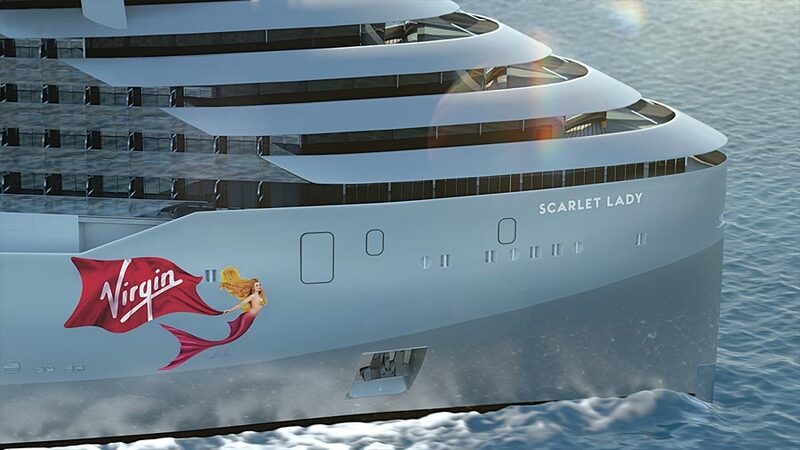 Scarlet Lady is one of the most anticipated new cruise ships ever and the cruise line is slowly teasing us with new details about her. We know now some other cruise destination which the ship will be sailing to and the length of the voyages. We already know that the Adults-only vessel will be based out of Miami, Florida and that cruises to Havana, Cuba will be offered. The ship will stay overnight at the Caribbean port but not on all sailings as there are even more destinations in the Caribbean that will be covered. Havana After Dark: The ship will sail 4-night and 5-night sailings from PortMiami to Havana, Cuba with an extended overnight stay. Mayan Sol: Scarlet Lady will sail 5-night cruises to Costa Maya, Mexico which is located on the eastern Yucatán Peninsula. T=These sailings will also be from Miami. Dominican Daze: The new vessel will offer sailings to Puerto Plata in the Dominican Republic. The ship will sail 5-night cruises to the destination which is located in the eastern Caribbean. The cruise line which is based in Fort Lauderdale is going to provide guests with more time in port with extended stays, overnight stays, and late night departures. This means more time in port for guests to enjoy. If you’re thinking why just one port on each itinerary then don’t worry as Virgin Voyages will be revealing the second port of call for the itineraries at a later date. They’re good at teasing us! Cruise bookings for the inaugural season of Scarlet Lady will open on February 5 for those who did pre-sale deposits. On February 14 the bookings will open up for everyone else. You’re going to have to be fast these are expected to be taken up fast! The brand new cruise ship is currently under construction at the Fincantieri shipyard in Genoa, Italy. Once she’s completed will be 110,000 gross tons and have a guest capacity of 2,770 along with 1,160 crew members. Another three identical class vessels are already on order coming in 2021, 2022 and 2023.